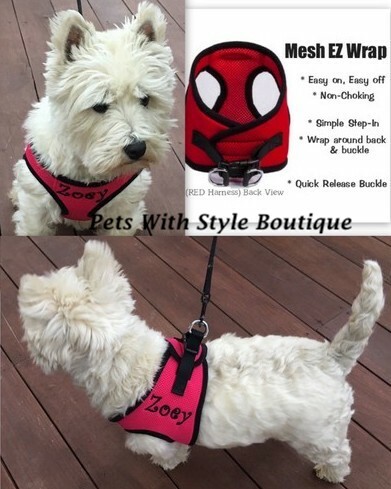 Please measure your pet and compare to the measurements of the dog harness. 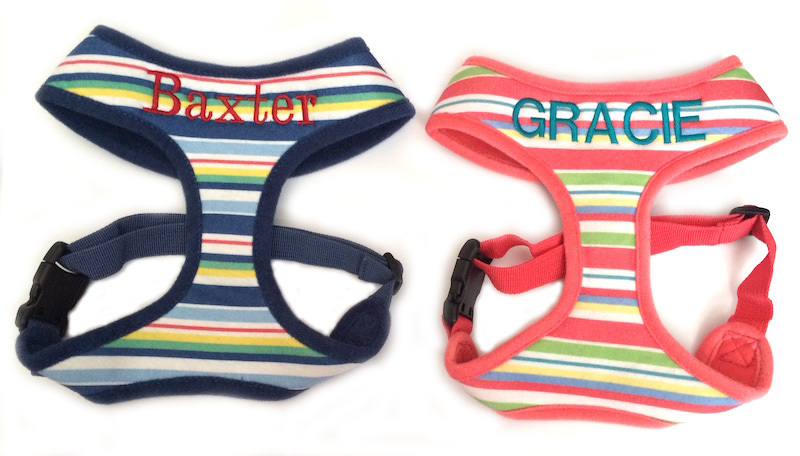 Manufacturers of dog harnesses do not all size the same. 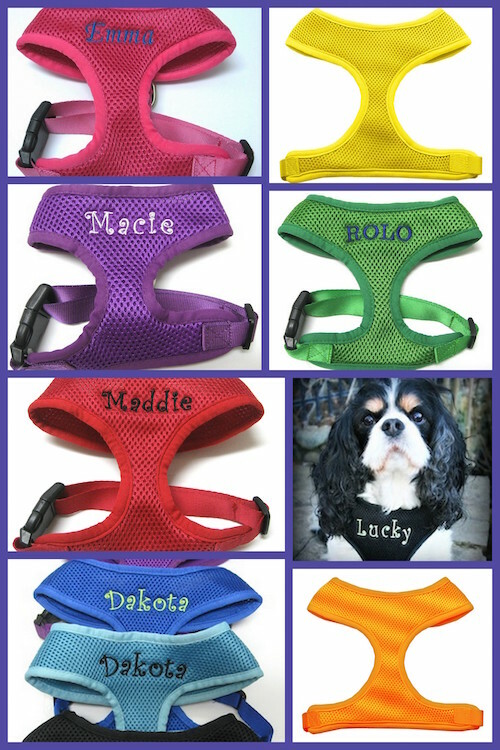 Please see our Sizing Info page for guides to measuring your pet and the sizing information in each listing.